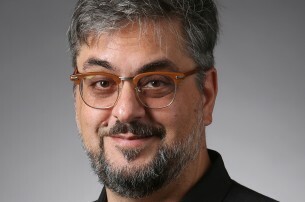 University of Florida College of Journalism and Communications (UFCJC) Public Relations Department Chair Juan-Carlos Molleda will be leaving the College to become the dean at the University of Oregon School of Journalism and Communication (SOJC). He will assume the role on July 1, 2016. Dr. Molleda will be the first strategic communication and international scholar to lead the school, which this year is celebrating its 100th anniversary. He is departing UFCJC after 16 years, the last four as department chair. He leaves a public relations program that is considered one of the top in the country. During his tenure as department chair, he launched both an online undergraduate program and two online master’s programs in public relations and communication management (including UF’s first online master’s in both English and Spanish). 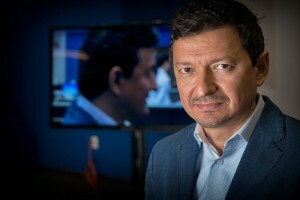 He has led the Public Relations Society of America (PRSA) certification process, raised the stature of the department’s Advisory Council, and introduced new classes into the curriculum, including Sight, Sound and Motion, Social Media Management and Sports Communication. Dr. Molleda was a key player in the conceptualization of The Agency, a public relations and advertising agency run by students, and was directly responsible for recruiting early clients. He is recognized internationally for his scholarship and in turn has raised the College’s profile around the world. The press release from the University of Oregon SOJC announcing the appointment is here.